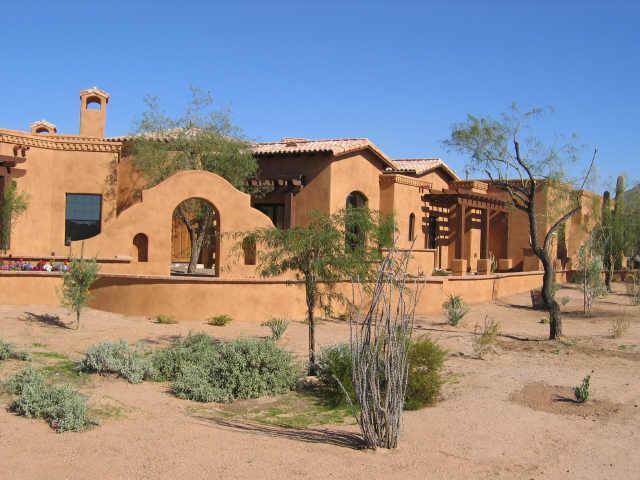 Search all Serenity at Grayhawk Homes for Sale by scrolling down to the bottom of this page. 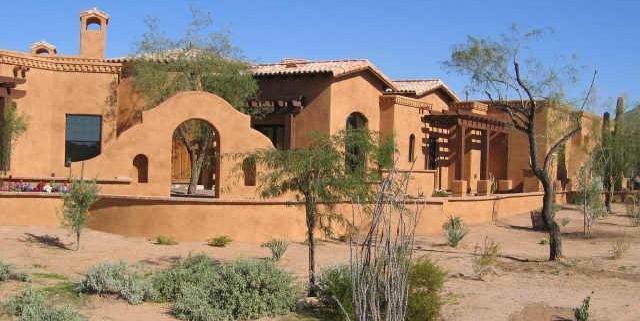 Serenity at Grayhawk homes for sale is a gated community located in North Scottsdale off of Pima and Thompson Peak. Serenity consists of 33 custom home sites that average 5,700 square feet with lots of just less than an acre. These single family homes are priced from roughly $1,500,000 to over $3,000,000. Serenity is the only custom home community in Grayhawk and has access to the great amenities Grayhawk has to offer.